Do I need to use a stabiliser? No you don't need to, it is a personal choice but they can help in a lot of ways. 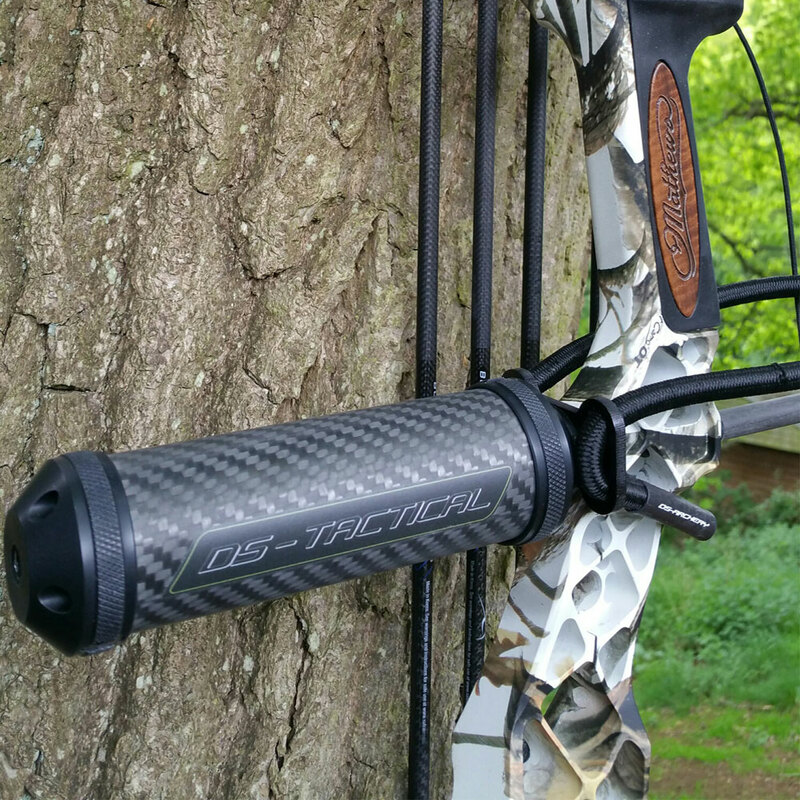 1) To help reduce vibration / shock and noise when shooting a bow. 2) Stabilisers help improve balance and aiming. What type of stabiliser do I need? There is no right or wrong answer for this. There are various types and styles of stabilisers available on the market. It is very much a personal choice as to what type you like, but some people can be restricted on length depending on rules from their archery society's. Generally, competition shooting - so Target or 3D archery. This can vary depending on bow styles but if using a sighted compound or recurve, then generally you will use a long rod (24 to 33") out to the front and one or two side rods out the back (generally anything from 8 to 15"). If you are Hunting you will use a small stabiliser of anything from 6 to 12". This is due to manoeuvrability out in the field and the speed in which the shot is taken. Also hunters will generally concentrate on noise reduction. Yes you should try some! It really could help better your shooting. They can help slow down the sight picture movement at full draw. So how much your sight pin moves around the target face. It can help combat bobbing, so the up and down movement some archer's face. Again there are a few variables with making the decision. It is a very personal thing as everyone is different. Bow type,and if the bow is top heavy, Stabiliser type / length, V-Bar weights etc are all things that can make a difference. 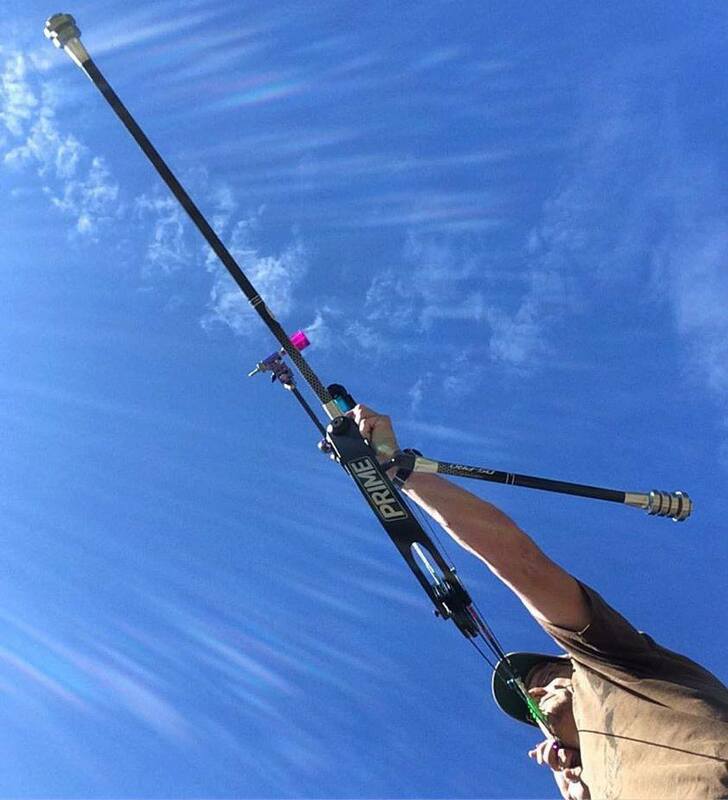 Some archer's will like a heavier weight in their hands, others will prefer lighter. We can give you a rough idea of where to start but the best thing to do is try some out!